A clock on the Smashing Pumpkins’ website is counting down to 11 a.m. CST on Thursday. What's it counting down to? We won't know for certain until then, but it seems very likely that there will be a reunion tour announcement. 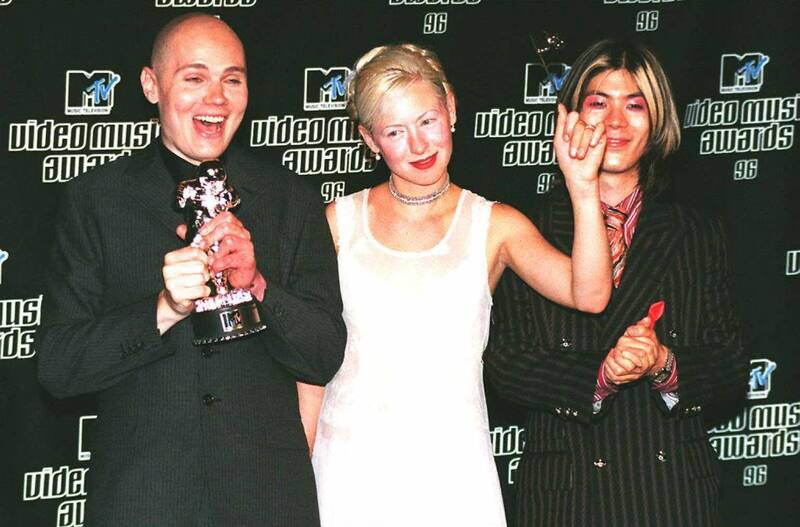 Billy Corgan will likely be rejoined by original members James Iha and Jimmy Chamberlin...but probably not founding bassist D'arcy Wretzky. There's been a lot of back-and-forth among band members regarding whether Wretzky was invited to rejoin the Smashing Pumpkins and what she might have said. Now, Wretzky has given what amounts to her first proper interview in two decades. The interview with Alternative Nation doesn't do a whole lot to clear the air regarding the reunion negotiations, but makes very clear that there's a lot of bad blood between Wretzky and Corgan. The Polar Music Prize is a prestigious annual award established in 1989 by former ABBA manager Stig Anderson. Each year, one popular music artist and one classical music artist are named Polar Music Prize laureates, taking a trip to Sweden to collect the award and a monetary prize amounting to about $120,000 from the king of Sweden. This year's laureates have just been announced: Metallica and the Afghanistan National Institute of Music. "I feel very honored to be in such great company with the others who have accepted the Polar Music Prize," said frontman James Hetfield. "As myself and as Metallica, I'm grateful to have this as part of our legacy, our history."